Would you be willing take a tour in something like that? 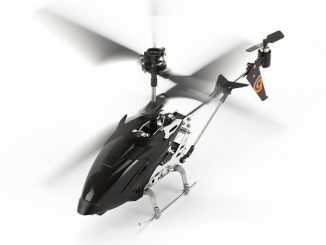 Oh man I have GOT to have one of these. 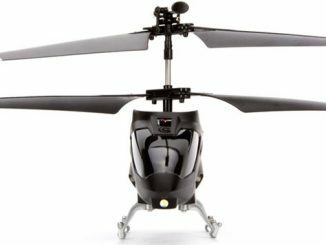 Do you have to have a license to fly it? LoL. 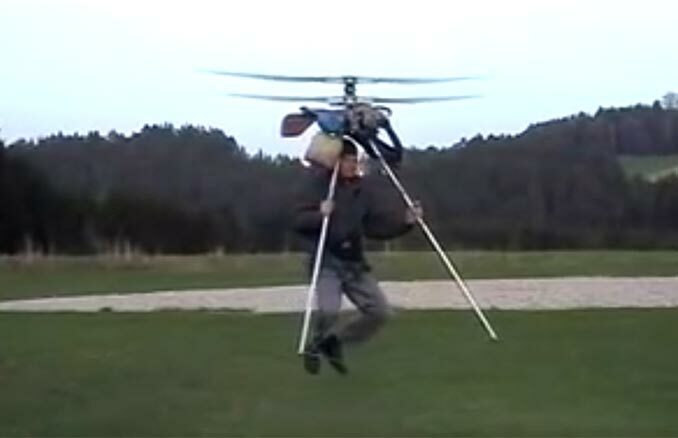 Can you imagine how many pizzas the pizza guy could deliver in one night with one of these? That is too cool. Great website BTW. Good job guys! Oh wait a minute. After watching the video I’m not so sure about that. Forget about putting an eye out! Someone could get their head lobbed off with that thing! Danger Will Robinson! Did they deign that in Mexico? I noticed they were speaking Spanish (I think). Yes, it sure looks cool…but also very dangerous. I’m not sure where it’s made. Anyone else who knows? I think we’d all love to try on of these out. 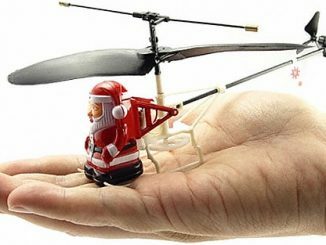 They look amazingly fun and entertaining, but we could imagine how many injuries would occur- and surly this little thing isn’t robust enough in windy areas or high altitude? No, my guess is that it would be very dangerous to use it in windy areas or at a high altitude. HEY!BRAVO DID IT HURT YOUR HEAD.good job guys.good design.but its still dangerous to envirnronment as well as to men.try again. 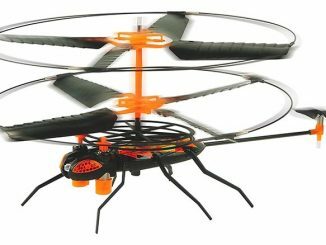 I’m looking for plans to build this. If anyone has any information, please email me at [email protected]. Thanks!!! The Germans did it who else! ….They speak german in the video. Anyon know where I can purchase plans for this thing? please send me electronics project design or circuit! Où peut-on se procurer cet appareil? 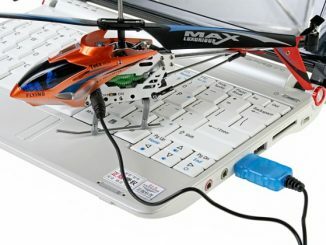 A new candidate has just entered the stage of USB powered R/C mini helicopters. 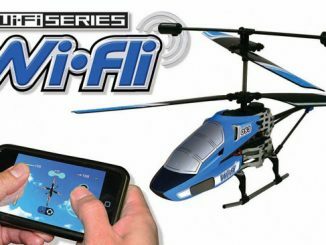 This new model allows you to record your flying moves with the push of a button and then have the chopper itself repeat the same patterns. 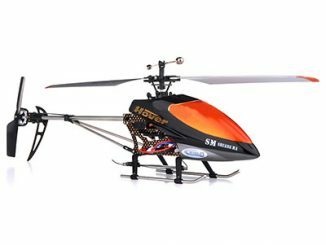 Yes, it’s yet another lightweight radio controlled mini helicopter out to change the effective working hours around offices worldwide. 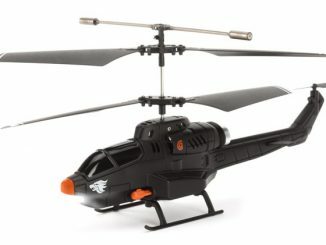 The Firefly Mini R/C Helicopter ($60) comes with a dual rotor design and two-channel hand control. 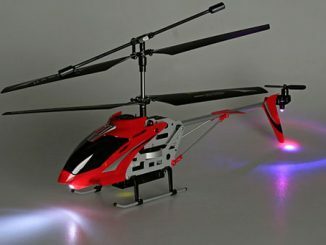 A green LED light will guide you during night flying. 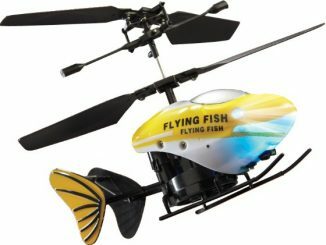 This radio-controlled mini helicopter features a unique dual fish tail design, which is said to give both rookies and geeks an extremely stable flying experience. This helicopter simulator by Flyit is supplied in an 18’ trailer as a totally self-contained system, and its software has over 24,000 airports available.